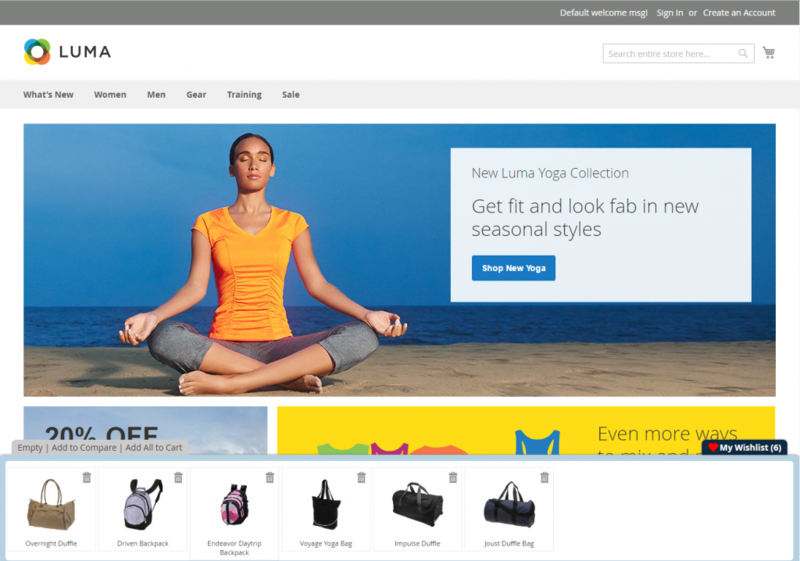 Home » Product Release » Introducing AJAX Wishlist Panel for Magento 2! We are happy to introduce our first extension for Magento 2 – AJAX Wishlist Panel! 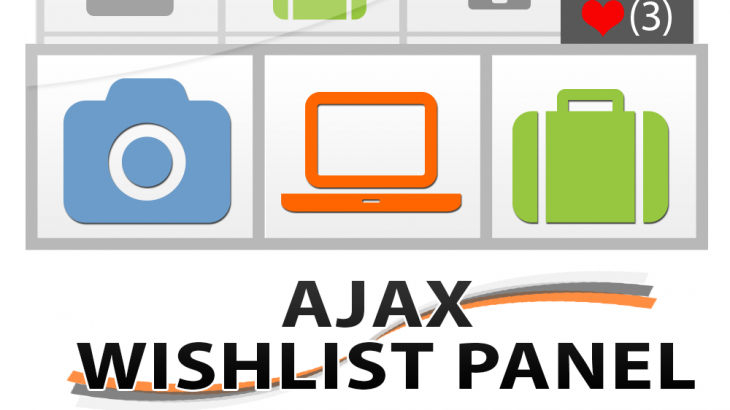 What is AJAX Wishlist Panel? AJAX Wishlist Panel for Magento 2 is an extension which allows your customers to add items to the wishlist without reloading the page. It also creates the ability for unregistered customers to add items to wishlist and once they log in automatically merge these items with items that are already present in a wishlist! Available now at our store! Moreover, we are going to release 3 more extensions next week, so be sure to stay tuned! Subscribe here for the most recent updates about the extensions release.